To attempt to define Calahonda is like trying to define the Costa del Sol itself. 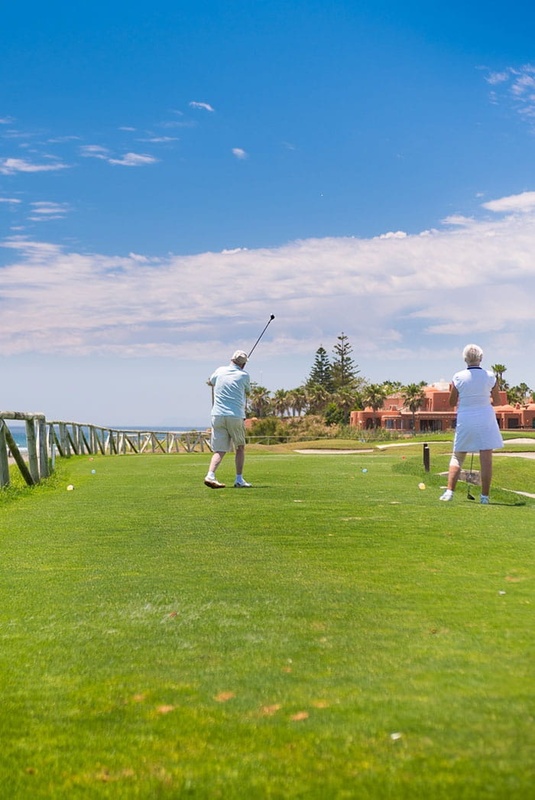 Blessed with beautiful weather, straddling the thin strip of land between rugged mountains and the silky shimmer of the Mediterranean and attracting plenty of tourists each year, Calahonda is a firm favourite with families, couples, retirees, golfers and groups of younger holidaymakers. Located in Mijas Costa, between Fuengirola and Marbella, halfway along Málaga province's coastline, Calahonda's boundaries are difficult to define. The town area near the coast is actually rather small, while the urbanisations and private residences stretch for kilometres inland, over some of the region's most gently undulating terrain. Its geographical makeup has helped Calahonda create a distinctive community of expats, drawn from Britain, Ireland, the Nordic countries and large parts of South America, yet it is the Brits who have stamped their culture most noticeably on the place. As it contains a large number of British and Irish bars, British supermarkets and seemingly every kind of British (or at least English-speaking) business – including dentists, vets, roofers, cable guys and hairdressers – those looking to take their first tentative steps in another country could be forgiven for choosing somewhere like Calahonda. After all, not every potential homebuyer or expat is an adventure-hungry Michael Palin clone, eager to sample all the cultures, flavours and languages of the world. 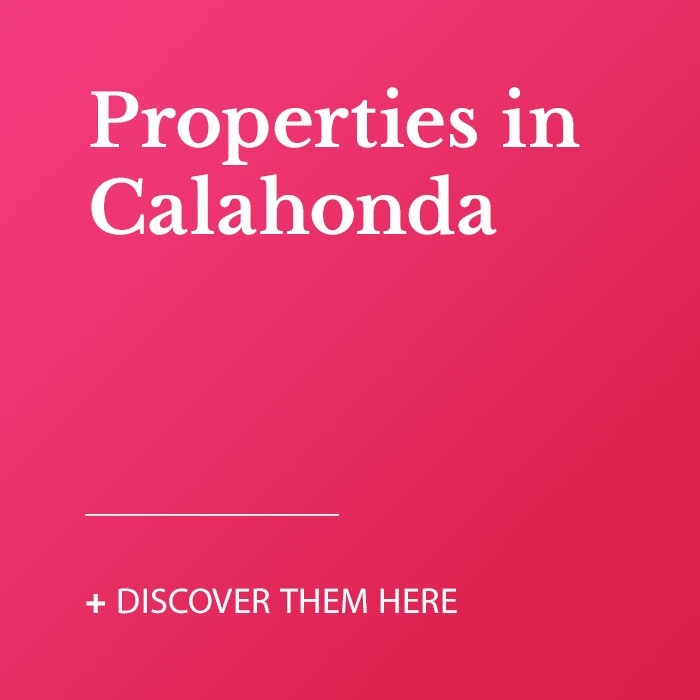 Often, all they seek is somewhere warm, accessible and easy to relocate to – something that Calahonda provides in abundance. If you want to move to Spain for work, to retire, to play golf or simply to enjoy a less stressful lifestyle without relinquishing all you are familiar with and hold dear, Calahonda is ideal. With plenty to do for all age groups, Calahonda is a joy during the day. 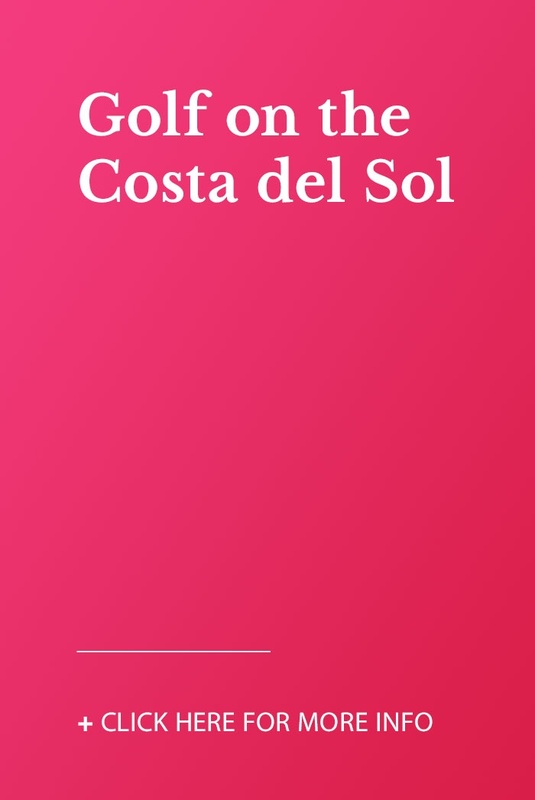 For starters, there is La Siesta Golf’s nine-hole par-three course, various sports on offer at Club del Sol, plentiful shopping and diverse dining options. The beaches can get crowded in summer, so an early start is recommended. Along the beach are plenty of well-priced eateries, serving everything from fresh fish and seafood to burgers, pizzas and pasta dishes. Cross the highway and the commercial centres become the next hub of activity. Farther inland still and the pretty avenues and streets – lined on either side by attractive whitewashed apartments and villas – characterise the landscape for as far as the eye can see, broken only occasionally by the odd bar or restaurant. 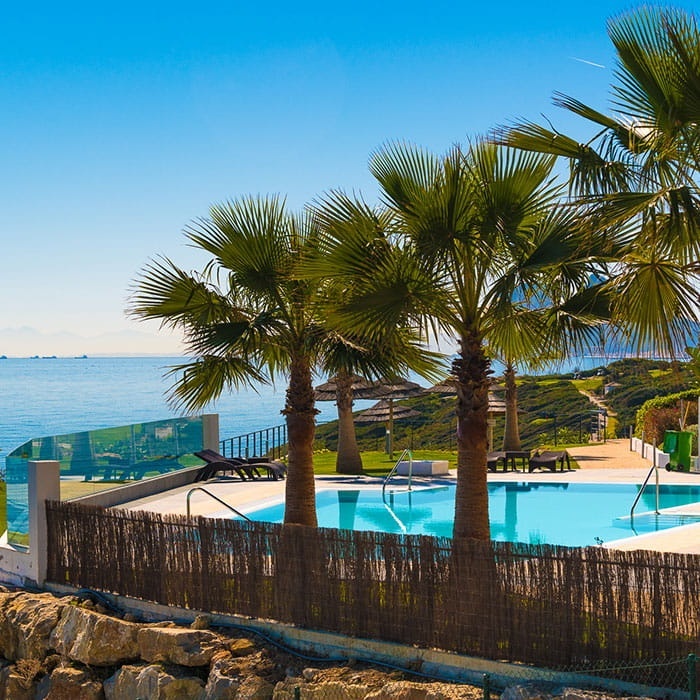 For prospective residents, the close proximity of Marbella's Costa del Sol hospital is a bonus, as are the presence of top-class international schools nearby. the ubiquitous burger and chips accompanying your beer; the pleasant chat on a sun terrace as the Mediterranean sparkles on the horizon; the local wine that you promise yourself to hunt down when you return home... memories from holidays that become an everyday reality for the multitude of contented expats who call Calahonda home. For livelier evenings, the cool clubs of Marbella and Puerto Banús are a short drive away, while the residential areas of inland Calahonda have a fine smattering of quieter watering holes that are ideal for late-night drinks with family and friends.